Over 150 experts are waiting for your questions... and their answers are delivered to your inbox. It's a fastest way to quickly connect the entrepreneurs and startups with the wealth of expertise within the Flywheel community and investor/mentor network. Log into Flywheel Connects and complete a very simple web form to submit your question. This is not exclusive to just Flywheel members. 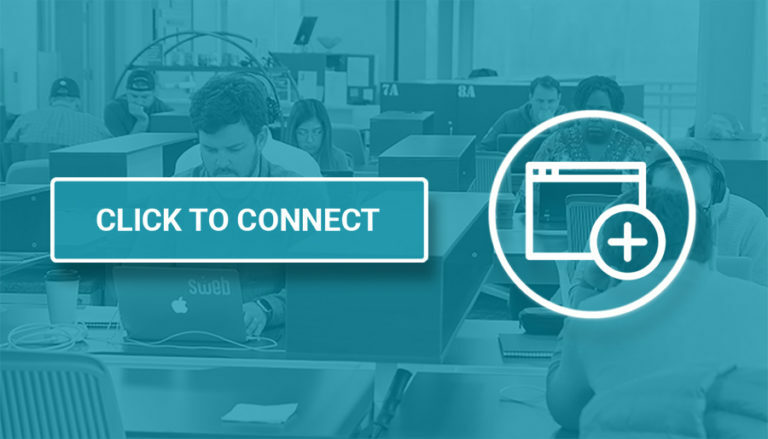 It's been designed to connect anyone/anywhere in the Triad to a deep pocket of resources of the Flywheel community network. Through Flywheel Connects, any startup can connect with our members, mentors and investors for advice and resources on how to start and scale a new venture. Coworking creates communities. A Flywheel sustains momentum.